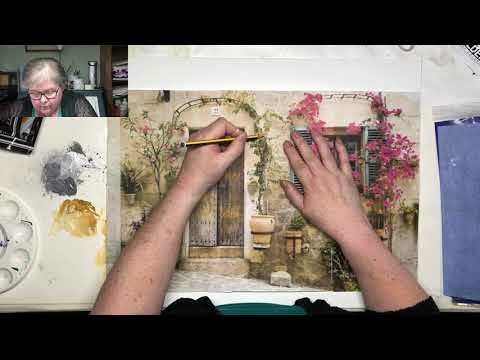 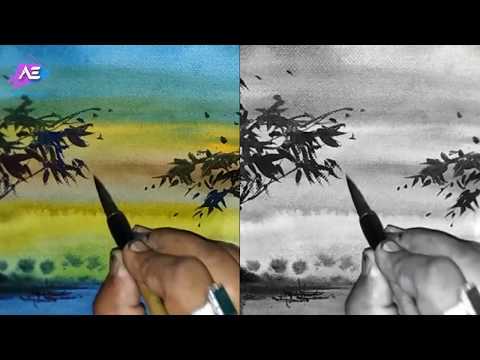 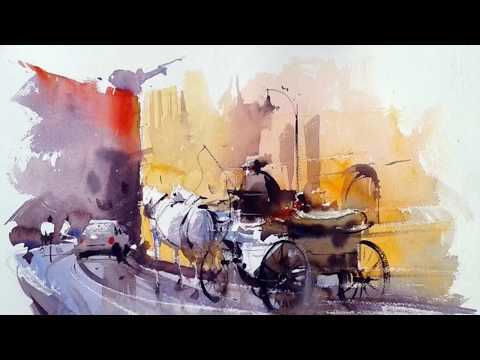 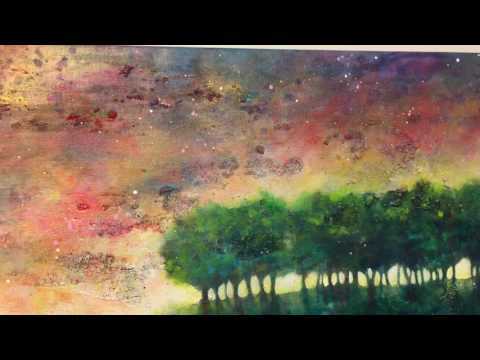 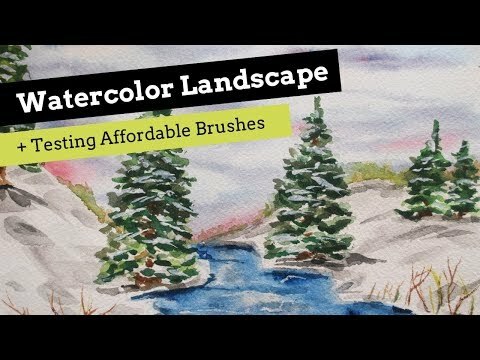 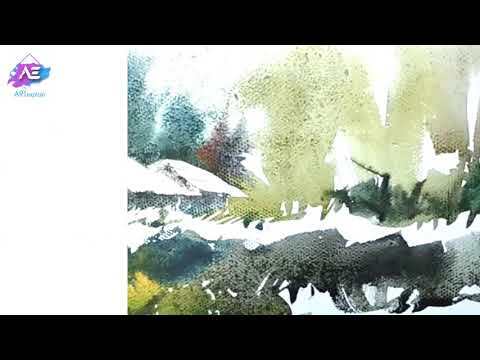 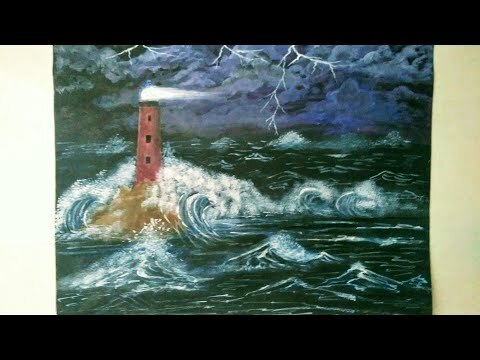 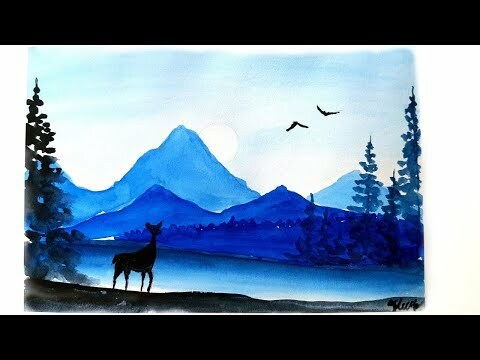 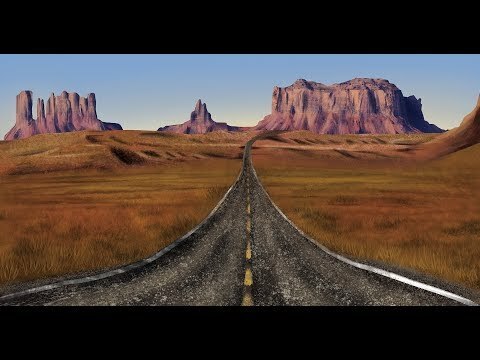 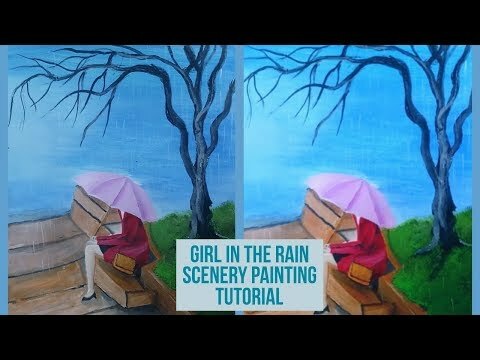 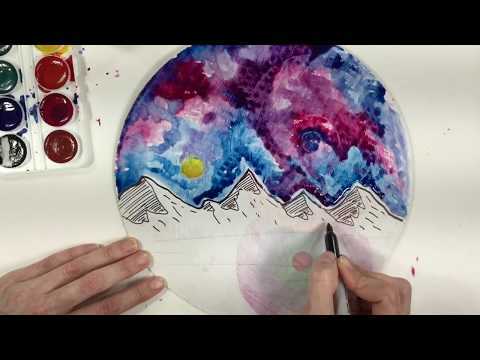 Watch this timelapse of Carol C. Young painting. 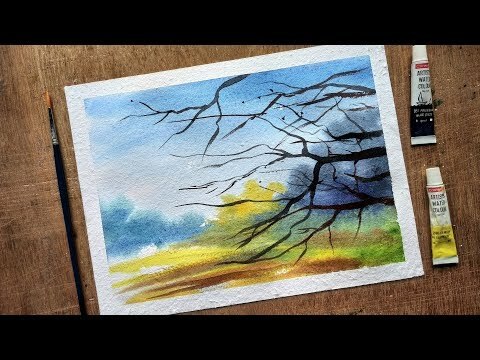 “My technique is spontaneous. 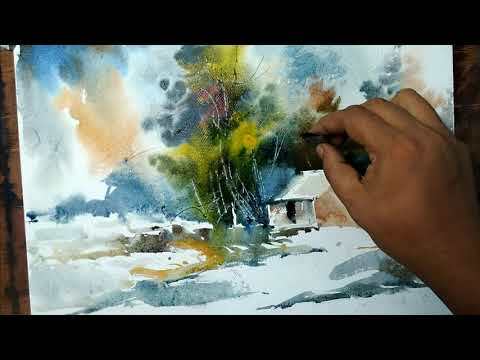 I want to capture the moment in my painting, intrigued by the patterns created by sunlight, shadows and shapes at that time of day.